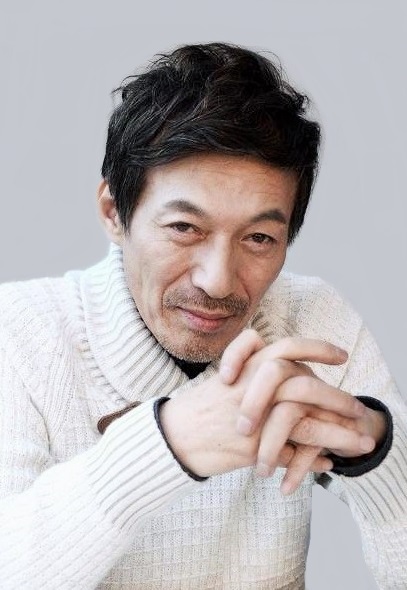 Kim Kap-soo (born April 7, 1957) is a South Korean actor. 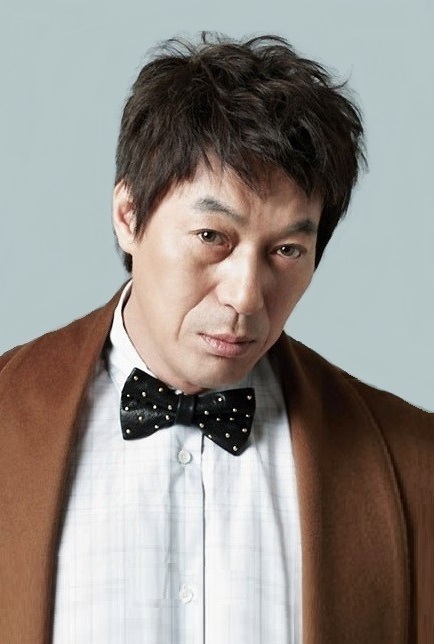 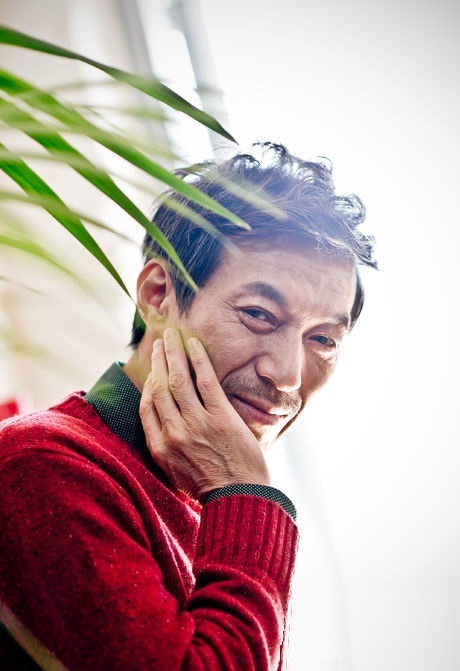 Since his acting debut in 1977, Kim has had a long career on the stage, in television dramas, and film. 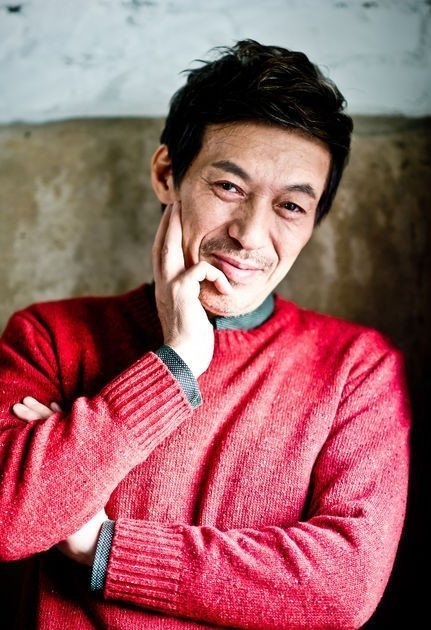 In addition to acting full-time, Kim also has his own master class acting studio.